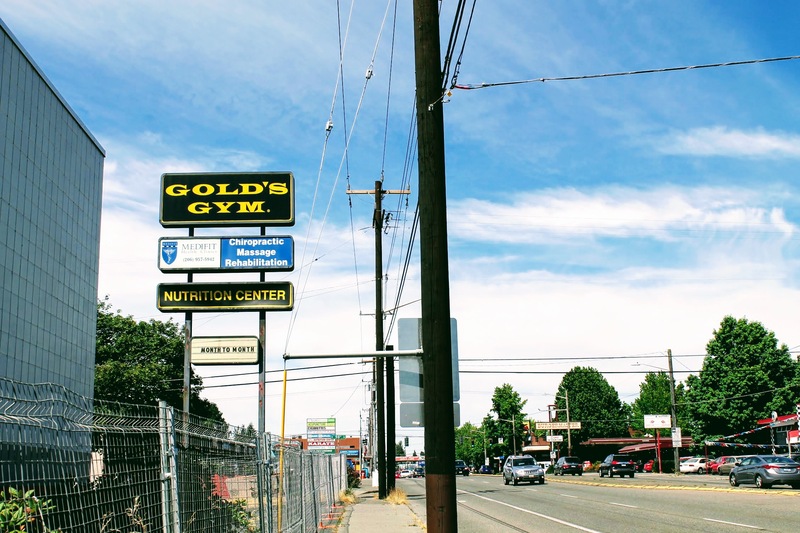 A member of the community has come forth to formally appeal the development of the old Gold's Gym location, which helped compliment other nearby business such as Emerald City Smoothie, into a storage facility. 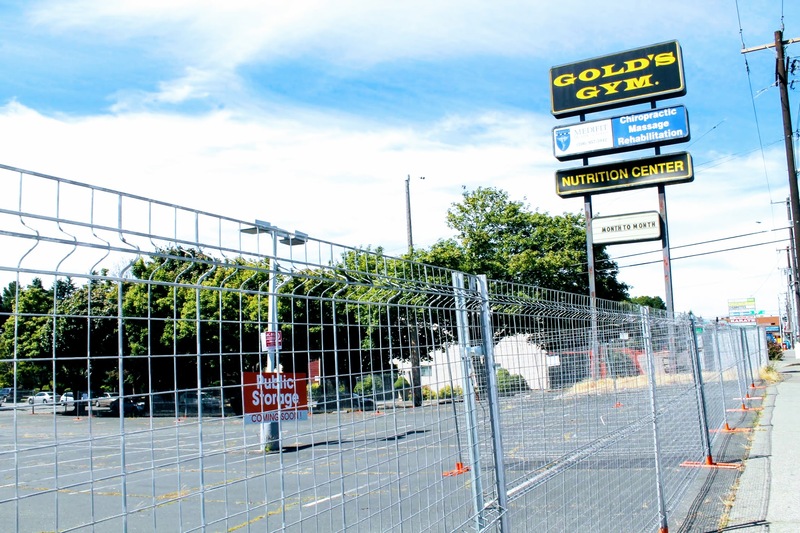 The area in question has a moratorium on non-pedestrian oriented businesses, but the permit for the storage facility was placed right before it was put into effect. Beyond Aurora, the property is surrounded by homes and townhouses, and there is a strong desire by many within the area to increase housing and retail along Aurora, by lining it with apartment complexes that contain retail on the bottom. The thought being, that this would increase the safety of Aurora while helping to soften our current housing crises. 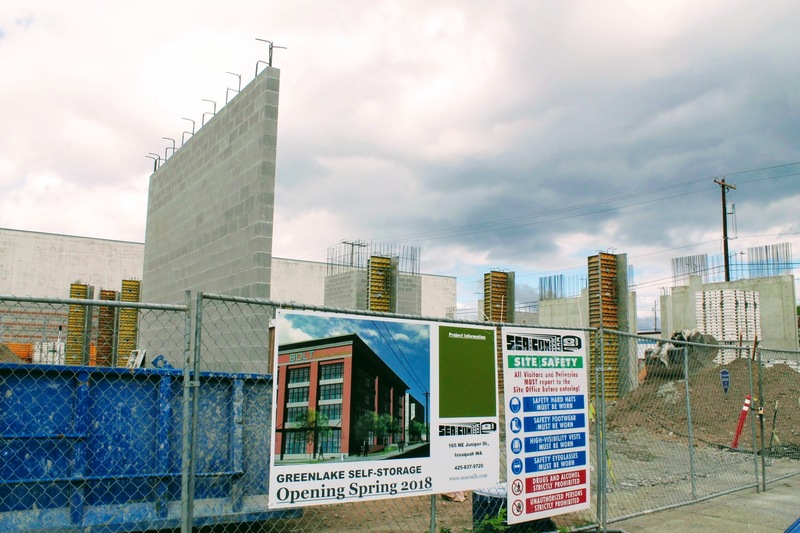 The appeal comes as "Greenlake" Self-storage continues its construction just a few blocks south. The hearing for the appeal is set for 9 AM on Monday, Aug. 13, at the City of Seattle Hearing Examiner’s Office, Seattle Municipal Tower, 700 5th Ave., 40th Floor. Hearings are open to the public, but generally only those who are parties to the appeal and persons called by the parties as witnesses will have the opportunity to testify. 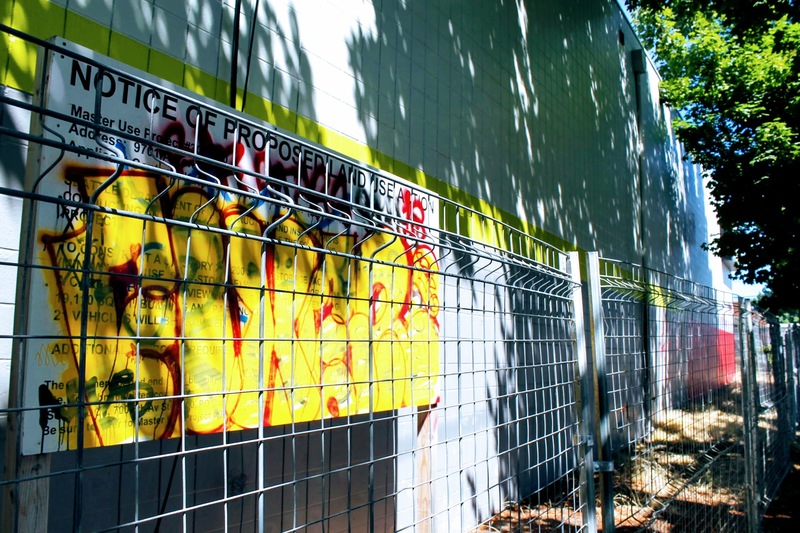 A person who has not appealed, but who has a substantial interest in the outcome of the appeal, may request to be allowed to participate in an appeal as an “intervenor”. An intervenor, like the parties, would have the option of appealing the Hearing Examiner’s decision in this matter. Intervenor status should be requested as soon as possible prior to hearing and in accordance with the Hearing Examiner Rules. For information regarding appeals and intervenor status, contact or visit the Hearing Examiner. The Hearing Examiner’s office provides barrier-free access. 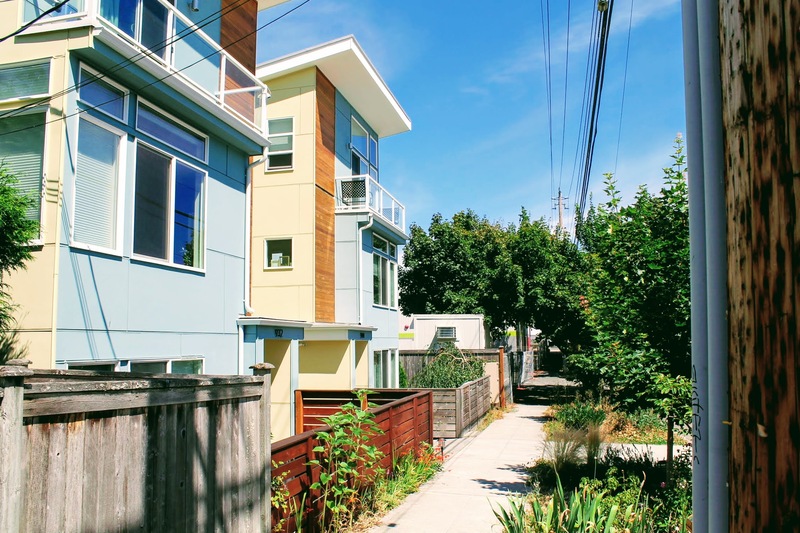 My interest is to maintain some sense of residential and environmental neighborhood atmosphere. This project unfortunately has been grandfathered into the rezoning of past. The current rezoning would not support this project. You can see the full reasoning behind the appeal as well as all supporting documents on Seattle's Hearing Examiner site.